Birthday Giveaway - NEXT WEEK SQUEE! Zombie Birthday Retreat in Stillwater MN 10/27 - COME HANGOUT WITH US! 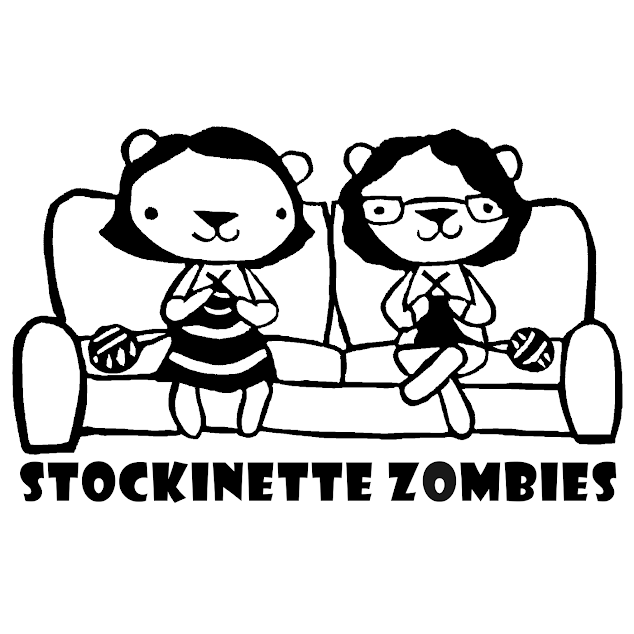 THANKS Dancing Dog Dyeworks for the Stockinette Zombies Sporty Sport!